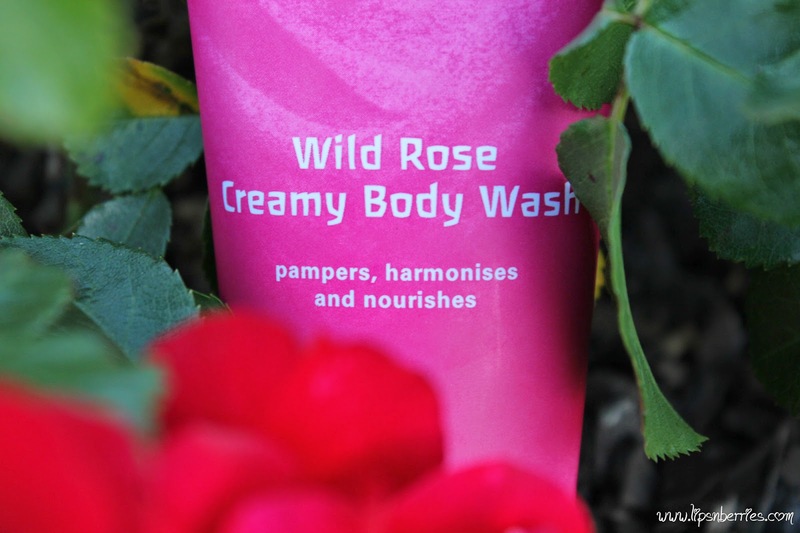 Winter Warmers Vol 1 -Skinfood Soaps & Weleda Wild Rose Range- Rants & Review | LIPS n BERRIES! It's winters and I'm bored! What better way to entertain myself than passing this boringness (Is that a word?) to you guys. Cheers to more rants about crappy weather and delicious warm food. Oh divine food! Talk about lots of cheese, cream, butter, everything and anything that can be made even more richer. I'm sure I live to eat. So I've decided I'll do a winter series. 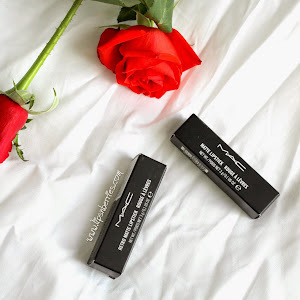 Just my fav products these days! A lotion that quenches my parched skin or a potion that heals. Lets talk everything wintery! So we live near Antarctic.. Southern hemisphere to be precise :p Ok. New Zealand it is! and its bledy cold here. Ok. seriously winter has just kinda started ..its not even that bad in my part of the country (though ski season has officially kicked off!) and my skin is running on an advanced mode. 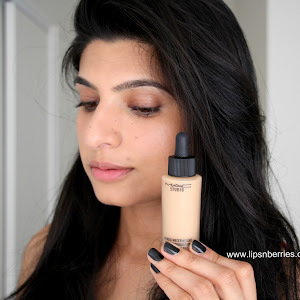 Skin type: Dry.. borderline super dry! Lets start the series with some shower stuff. Best thing about this cold weather... Loooooong hot showers. If there's one thing I take my time, it's a shower. Never out in any less than 30 minutes. It's my fav past time (You know like reading a book) So naturally I'm pretty fussy about what stays on my bathroom shelf. Now I'm a soap girl.. more like a Dove girl. That's all I've ever used. After 2 decades of Dove, I'm giving it a break (though I've still got loads of it stockpiled!). I've been loving Skinfood's range of Soaps these days ($2.89 each)! 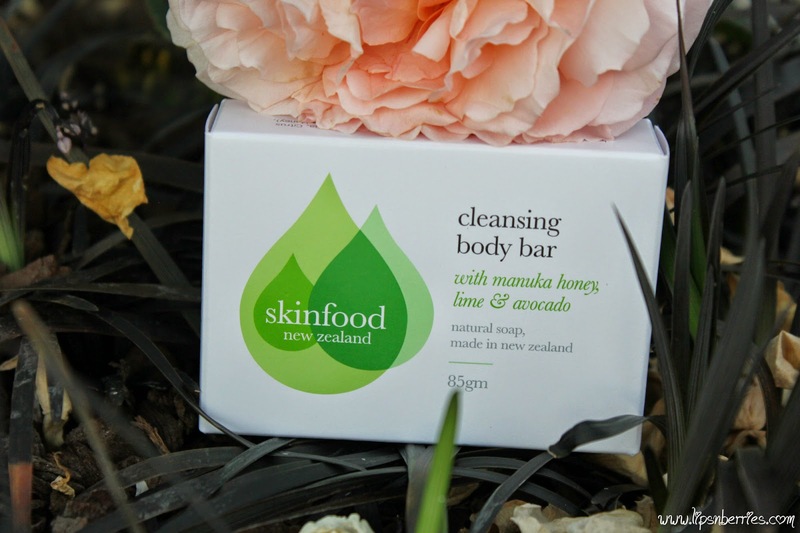 NZ made, natural, moisturizing, affordable and nasties free! Oh! heaps of variants to choose from as well. I adore the one with Manuka honey, avocado and lime! It smells so fresh. Perfect for these dull and dreary winters. The volcanic mud is sunshine's fav! Next up is an absolute fragrance explosion and that too my fav scent in this whole wide world- Rose! I'm a rose fanatic. 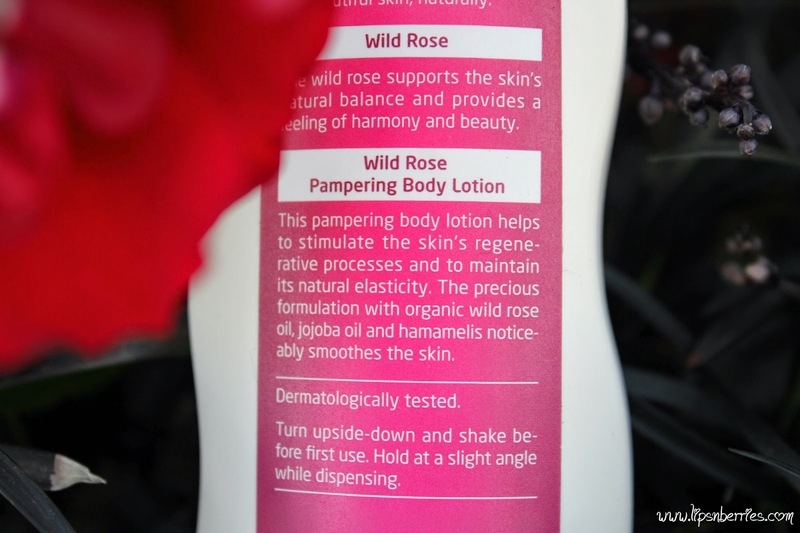 You might have read all about my rose fantasies in the Forest Essentials rose water toner review! 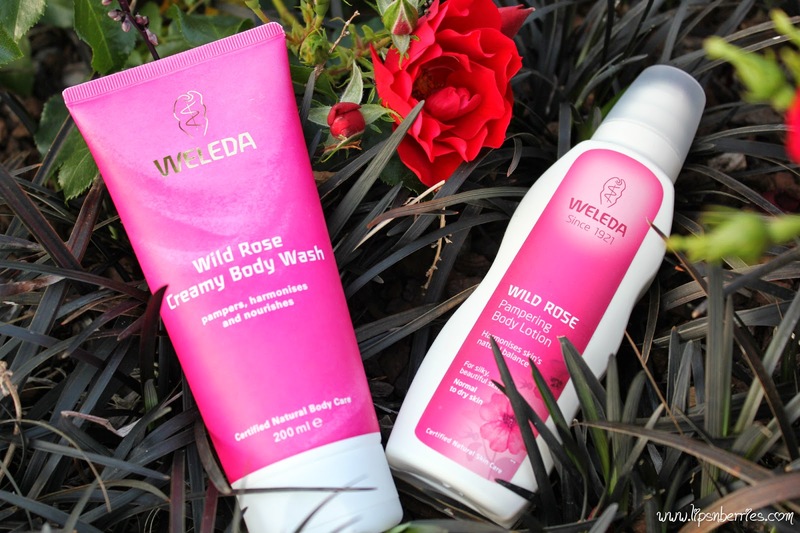 It's the Wild Rose range by Weleda. You have to sniff it to believe it. How did they even make a scent so strong yet so pure! ZEN! I can smell it all day. And it is pretty much made for my crazy dry skin. The body wash ($19.90 for 200ml) is creamy white, oh so moisturizing, doesn't lather insanely (equates to less drying) and smells heavenly! Period. Whats your desert/island product? You know that one question that often pops up in all those beauty questionnaire's? That one item you cant survive without? Mine has to be a moisturizer, a humble moisturizer. Gimme one and I'll show you a million ways to use it! By the way I went to a pharmacy last weekend and picked this up to have a whiff and it smelled so off! Just not right,... so don't be put off if it smells ridiculous in stores. It's the tester. If you like roses you'll be hooked on this stuff forever. It's addictive! 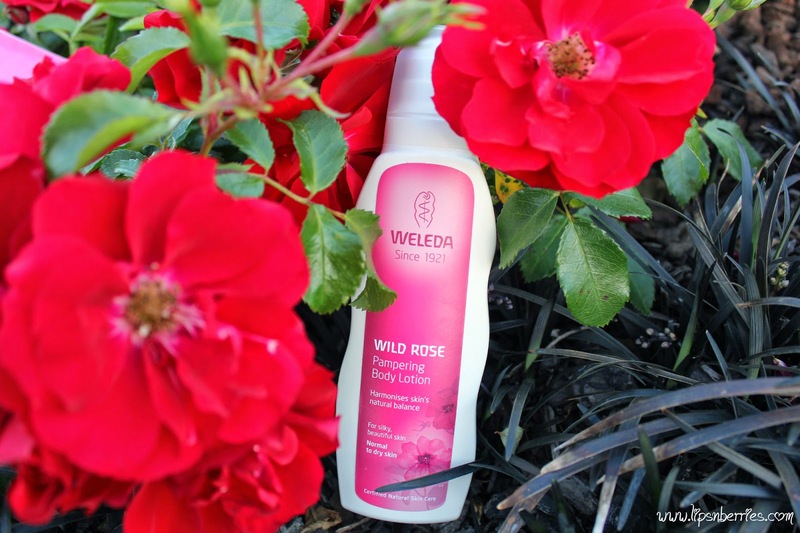 Did you know Weleda is a certified natural brand too. 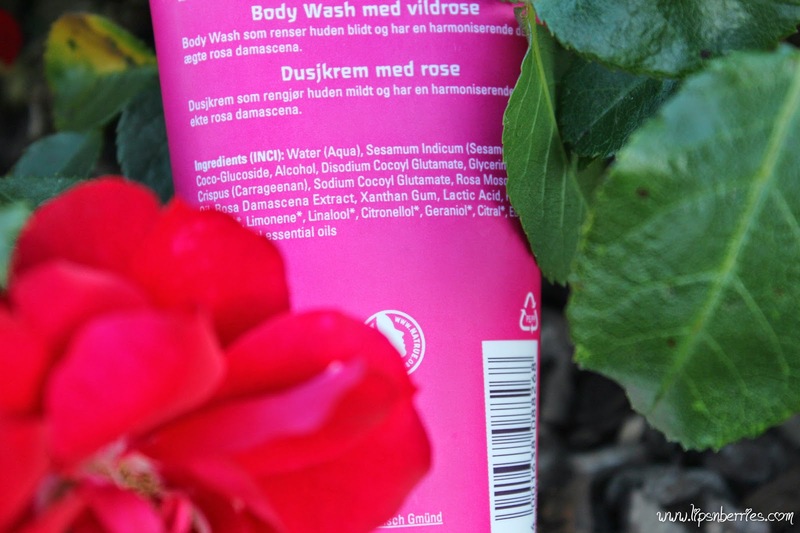 Totally free from nasties, blended with plant oils, rich in fatty acids that harmonize skin's natural balance. Sounds divine right? 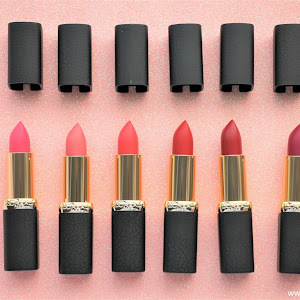 I'm so keen on trying more products from this range (Yes!! 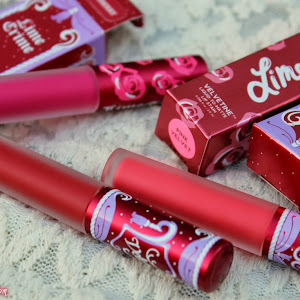 I'm eying you pretty looking night cream!). The packaging totally does justice to the glory inside! OK. Enough of blabber. Bottom line: Go buy this! 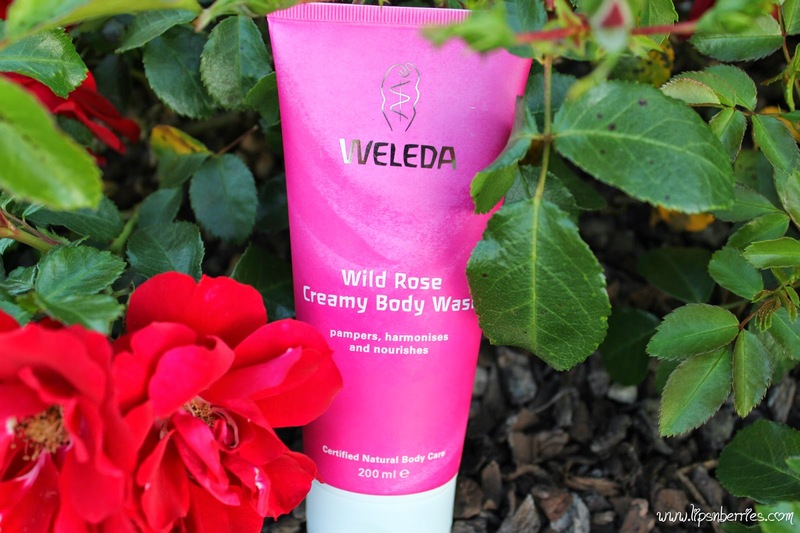 Buy Weleda from : Weleda.co.nz and many other online websites. Shelivescrueltyfree.com has 30% off Weleda at the moment. Love is much like a wild rose beautiful and calm but willing to draw blood in its defense! 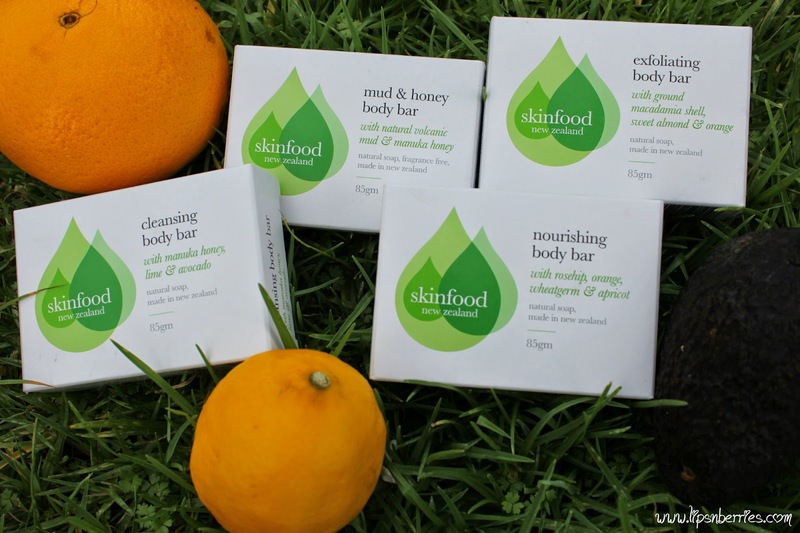 Nice post :) I am keen to try skinfood's mud masque now :) I love reading your reviews, that's how I bumped in to your blog and BR reviews while googling for a product review. Keep up the good work. Now I am an active BR member (thanks to you) yet cautious of what I discuss there. It's quite intimidating frankly. Hey Thanks Niv! So kind of you to come n drop a msg on the blog! I'm so glad I could introduce you to BR community.. Its a great platform ...though can get overwhelming at times ;) Totally agree with you on that. May be that's why I find myself more n more alienated from it. No regrets though! Its going places now! Yayyy! 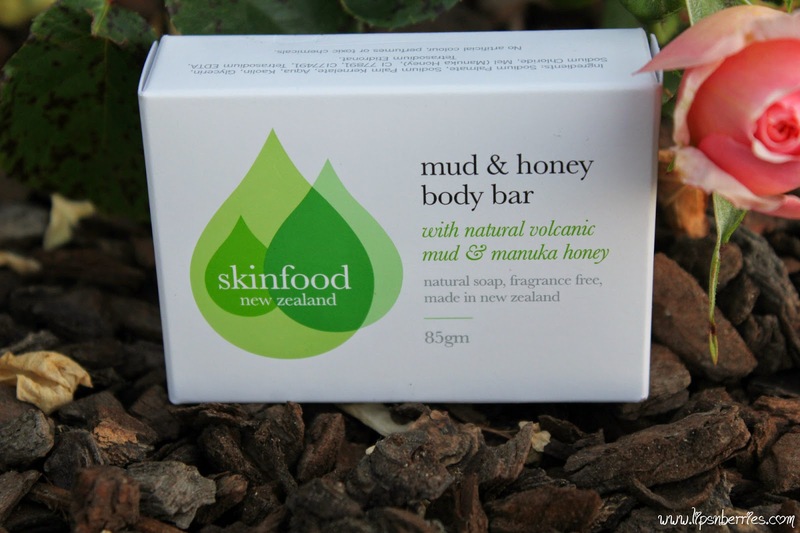 And you must try Skinfood's mud masque. I've now added the link of its review in the post above ^. Try and lemme know how you go with it! It's my fav face pack.